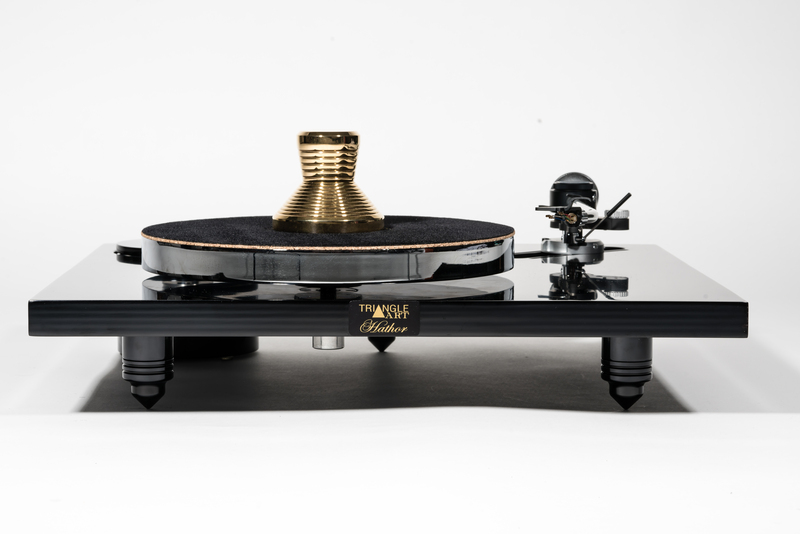 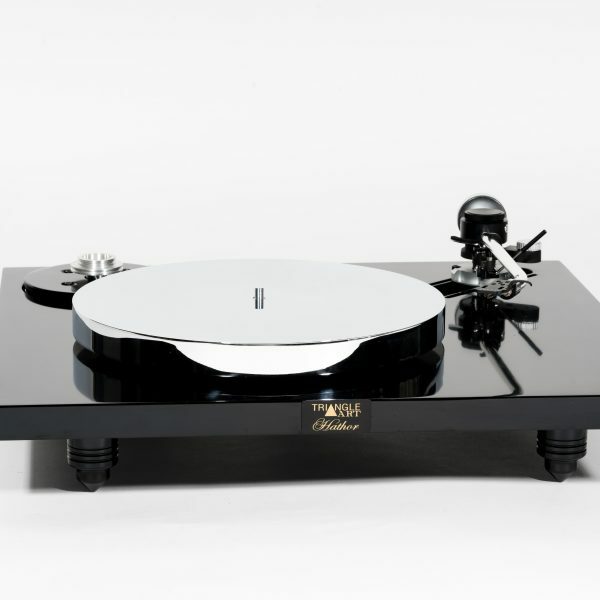 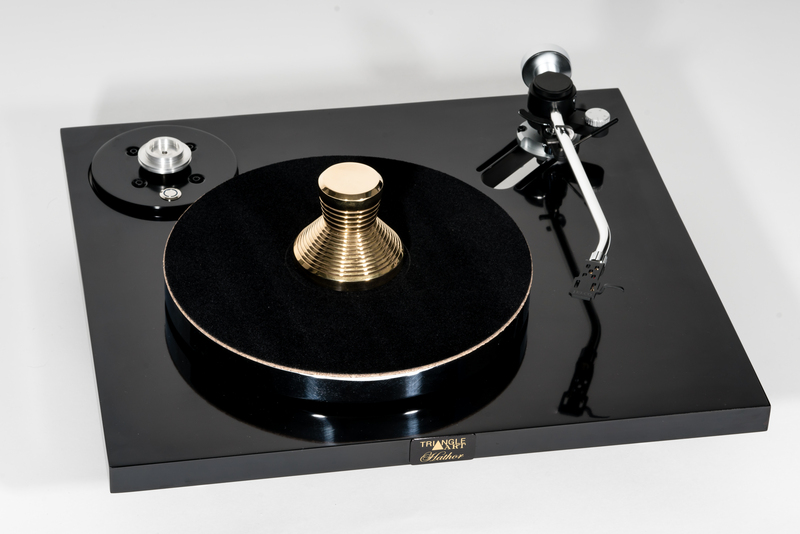 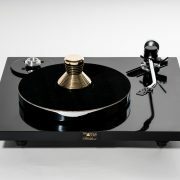 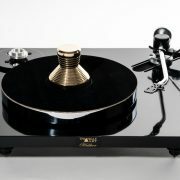 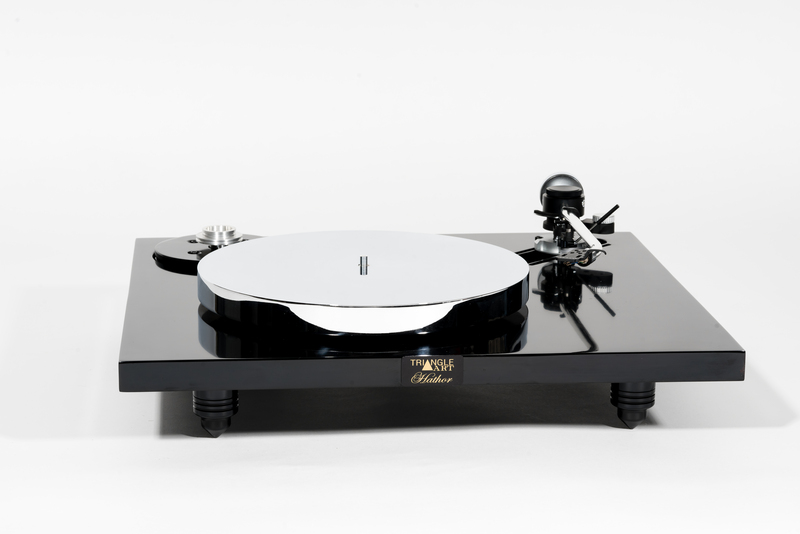 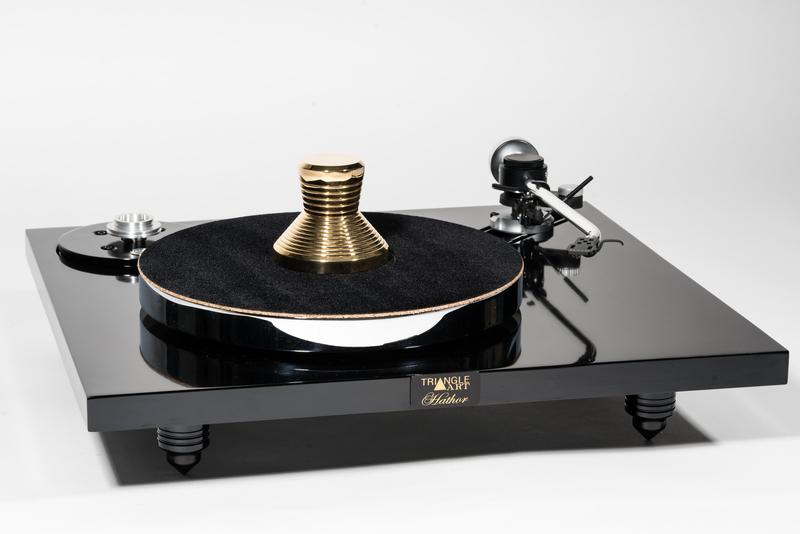 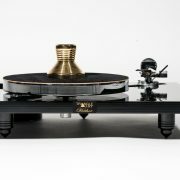 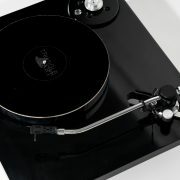 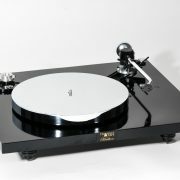 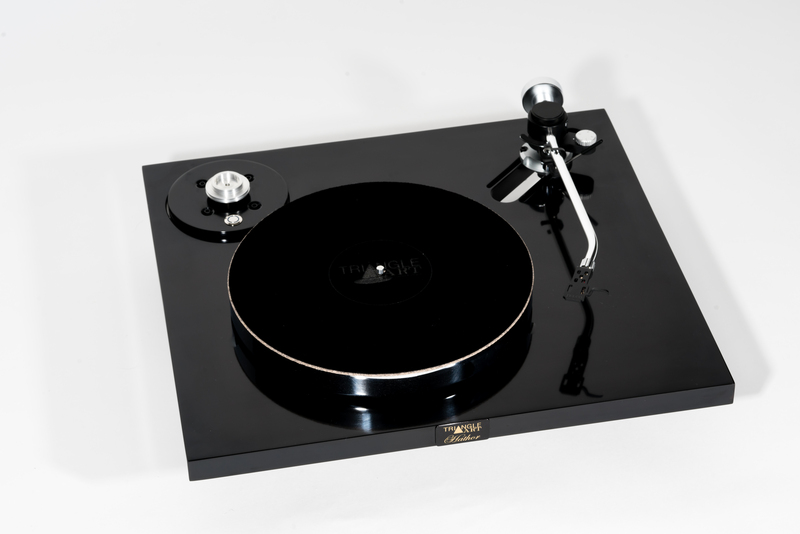 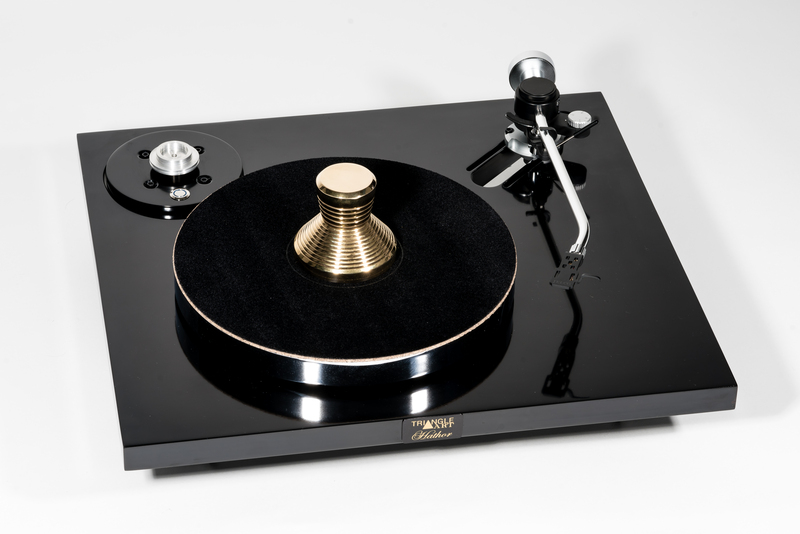 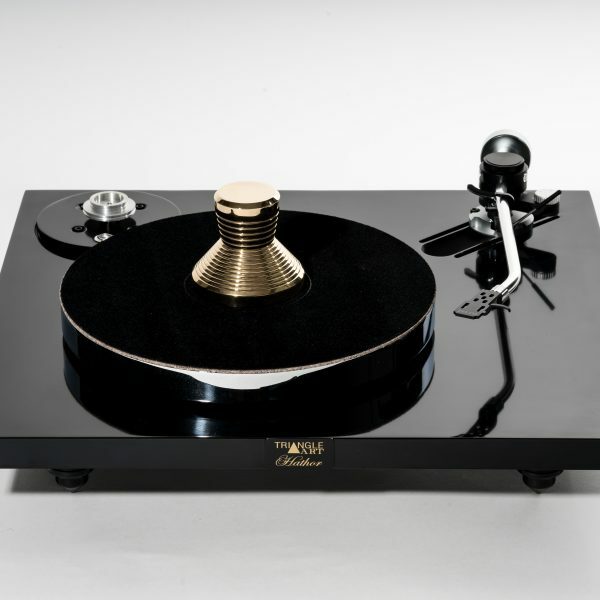 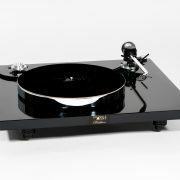 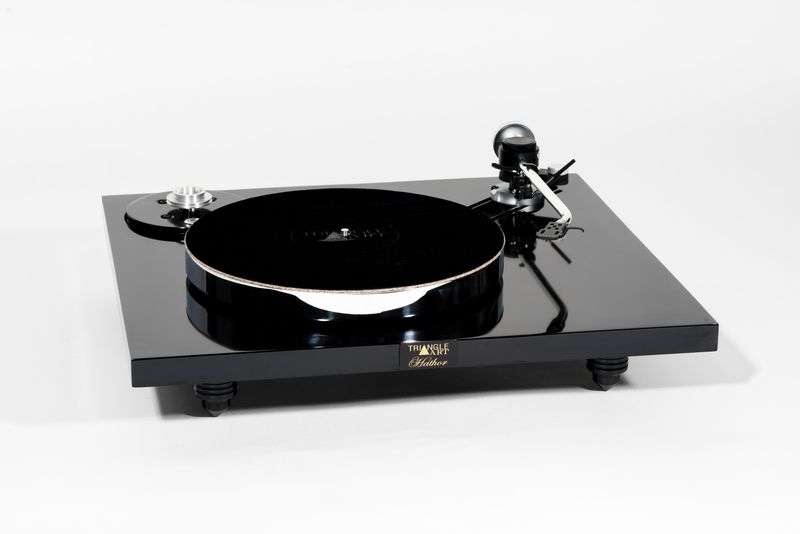 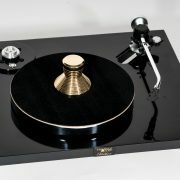 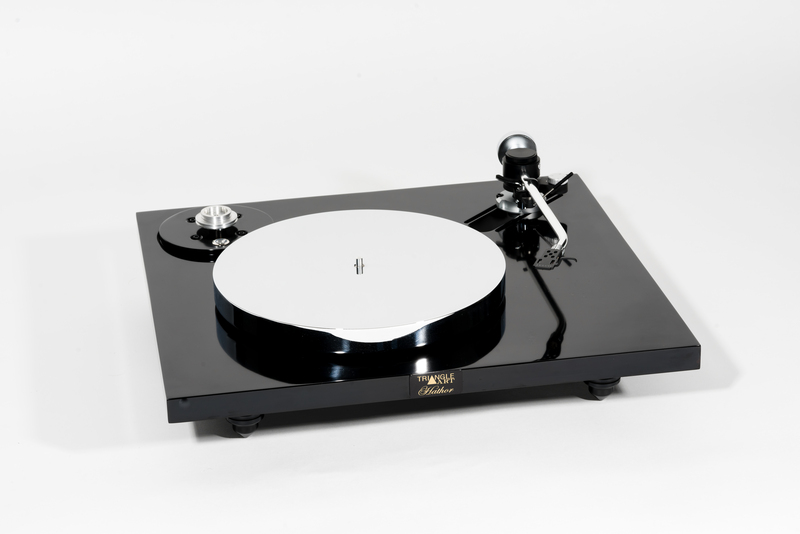 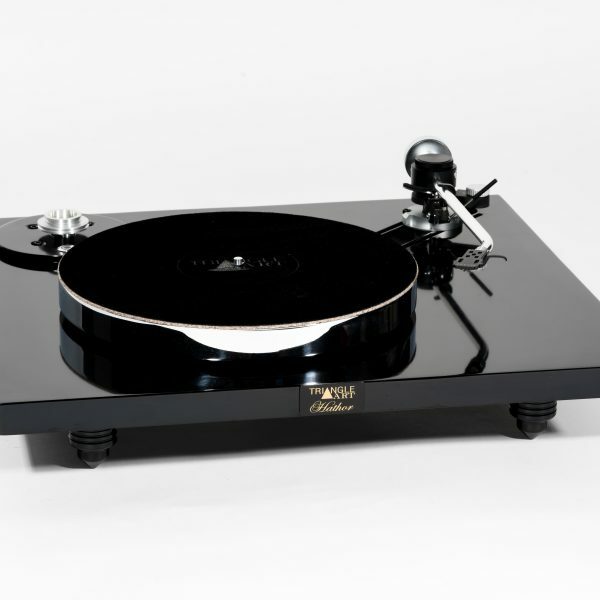 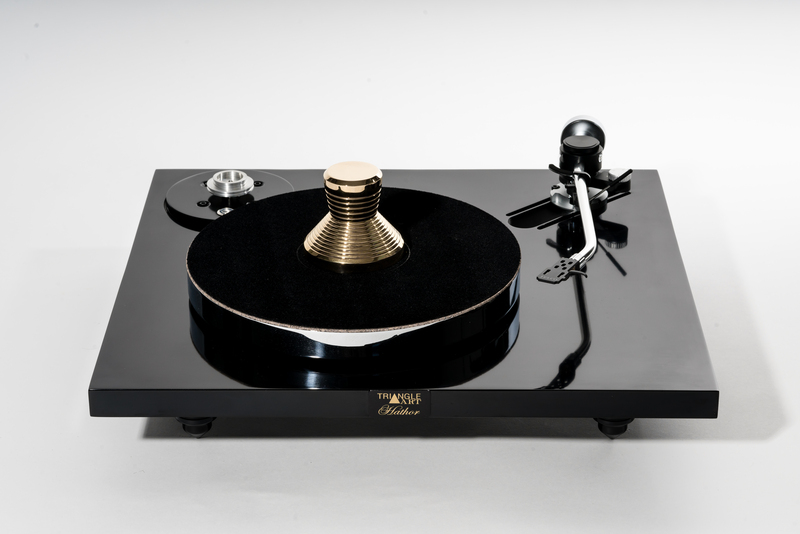 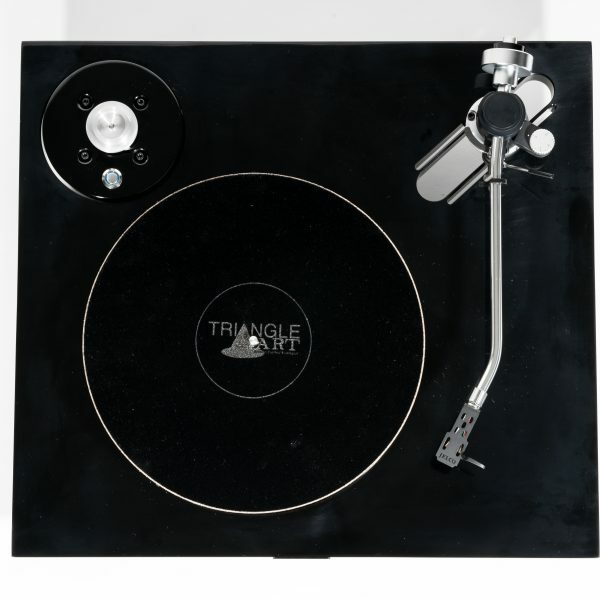 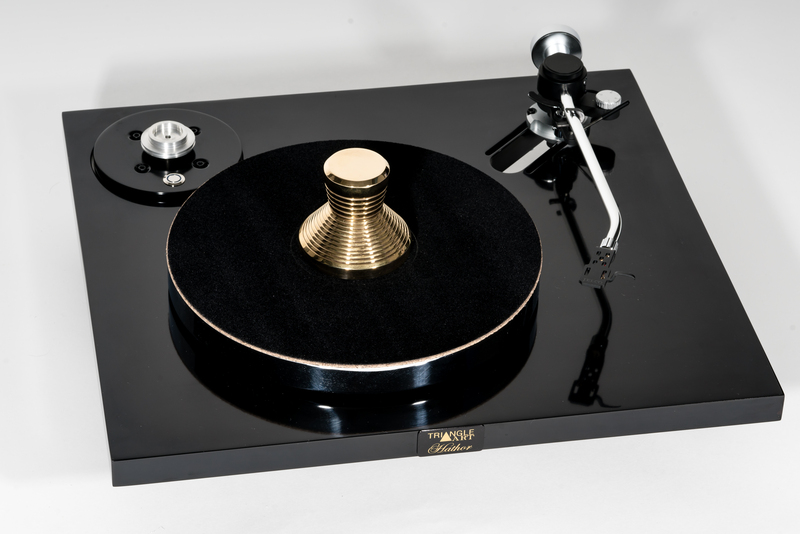 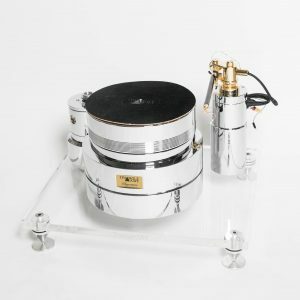 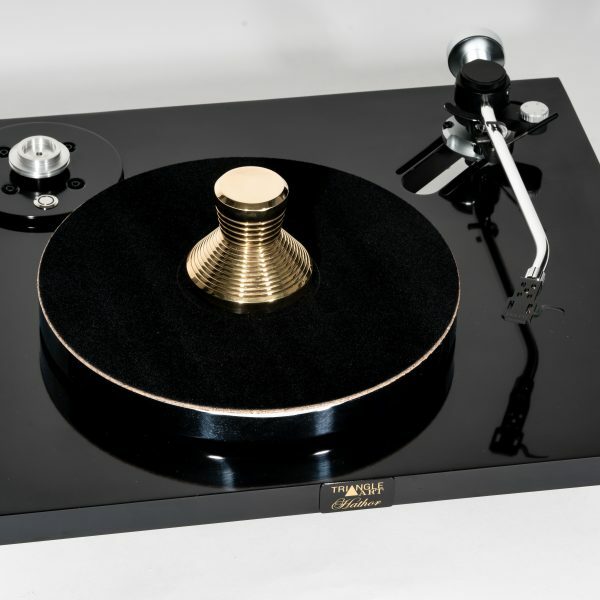 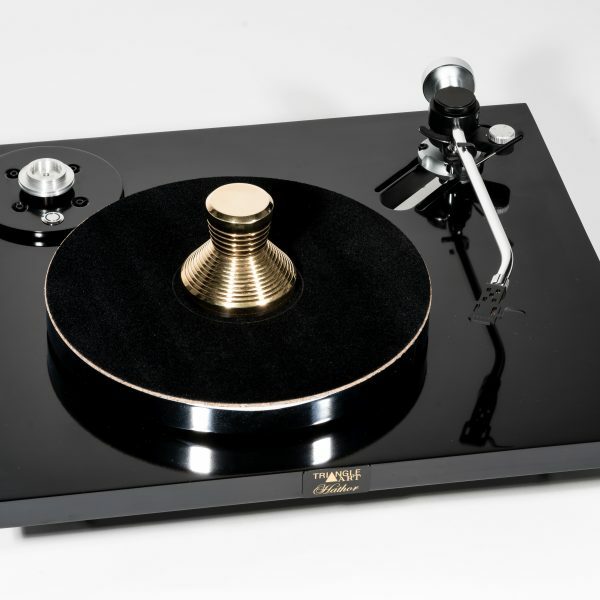 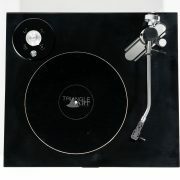 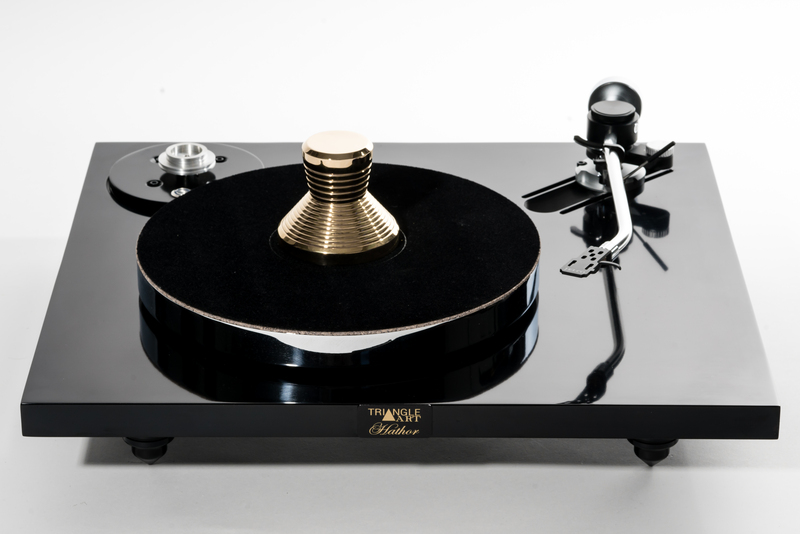 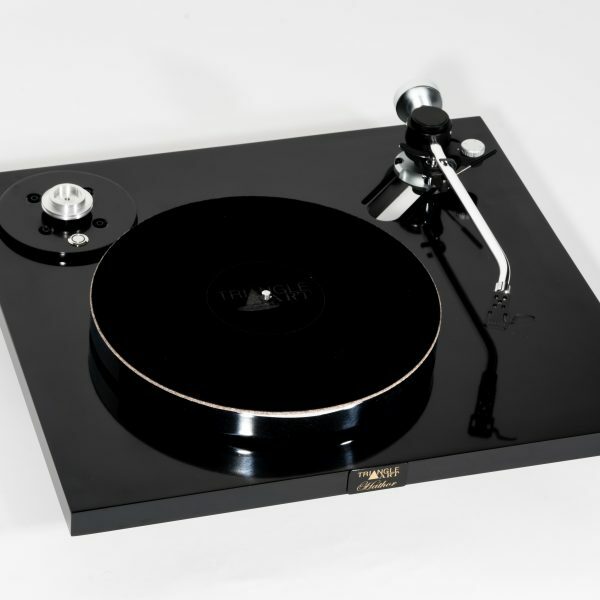 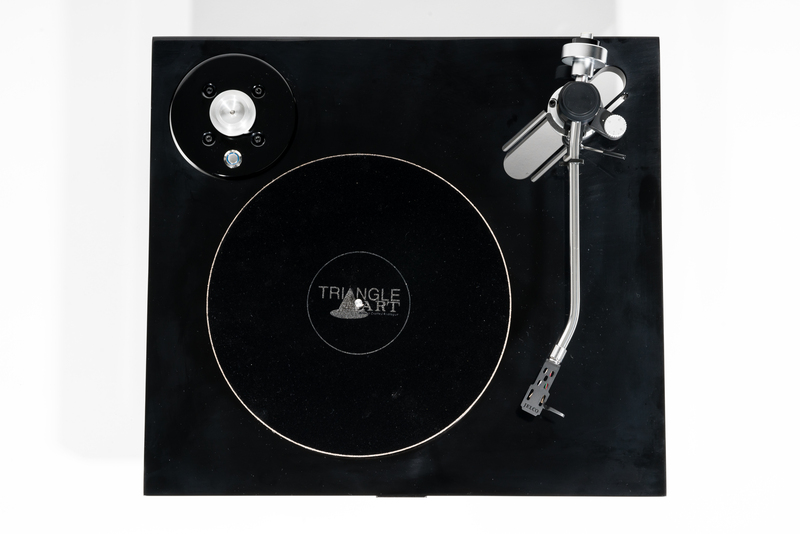 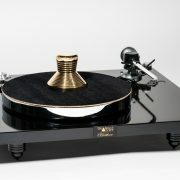 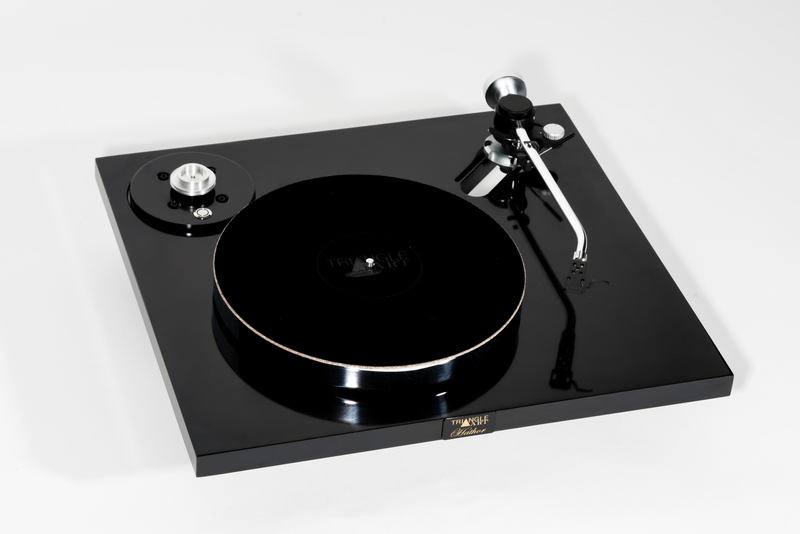 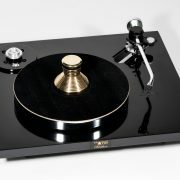 The Hathor turntable design same philosophy of the big brother with massive weight. 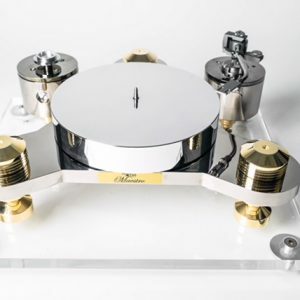 It comes with a hefty solid composite alloy 1” Plinth thick and solid composite alloy 1” platter that will control all the vibration and provide better resonance. 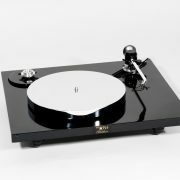 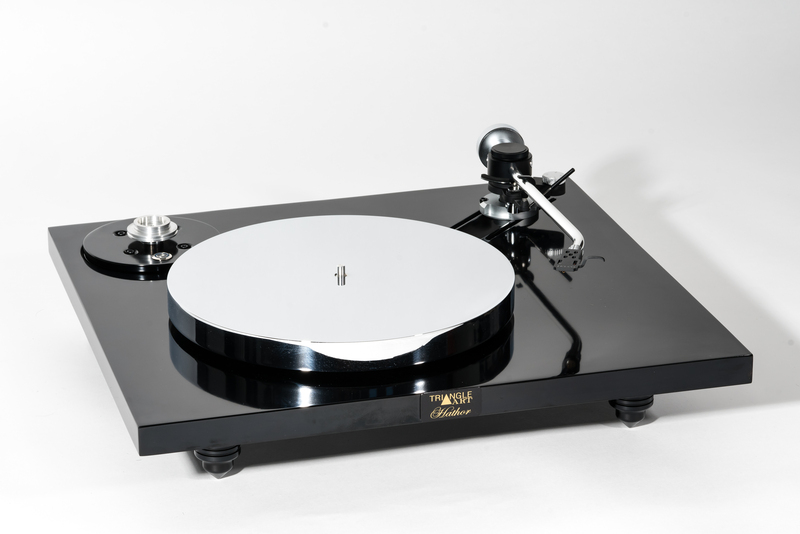 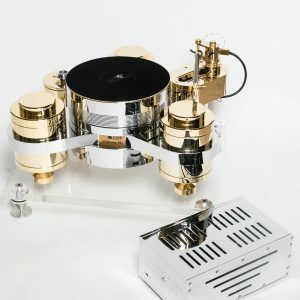 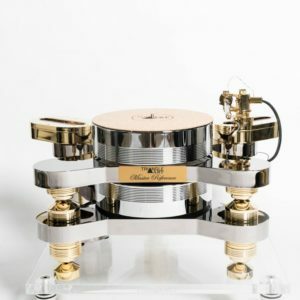 Hathor come with Jelco TS-350L 12” tone arm pre-install for a customer just want to plug and play to enjoy live sound that analog have to offer. 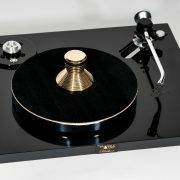 The bearing is made out of aluminum and aluminum shaft with large ground radius which runs on a thrust washer. 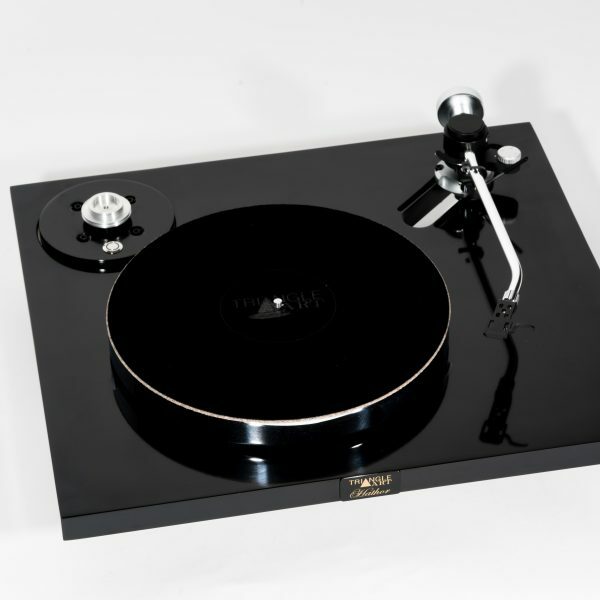 This is a special material with a very low coefficient of friction and very high wear resistance, giving a long maintenance free. 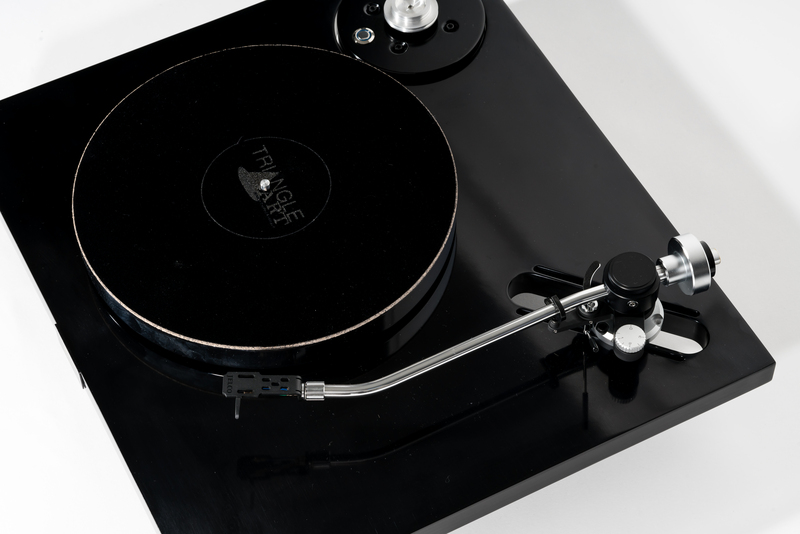 Controller motor Drive is optional.